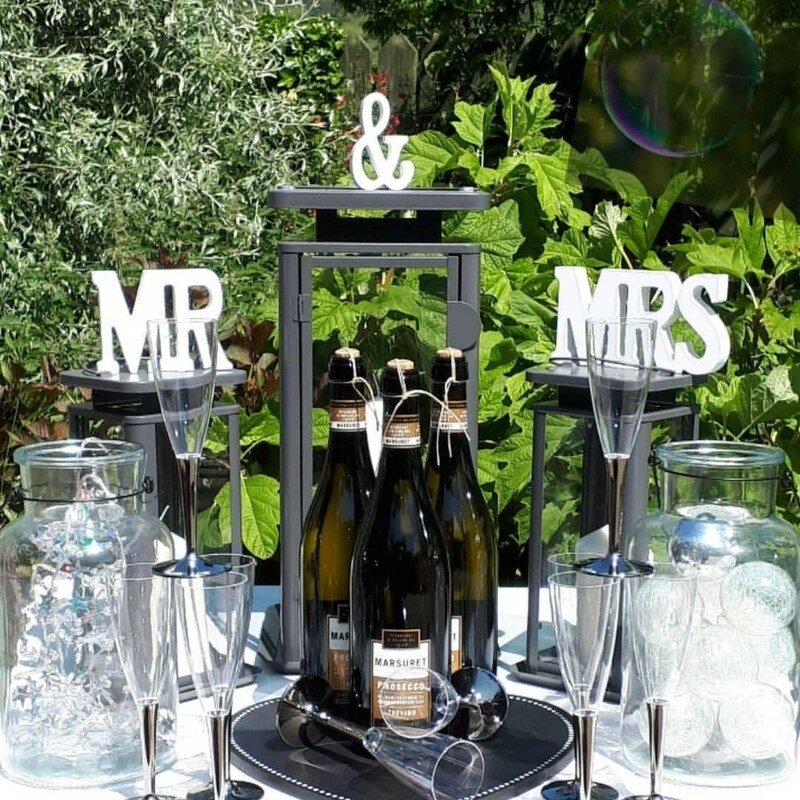 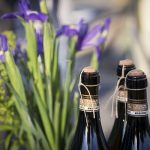 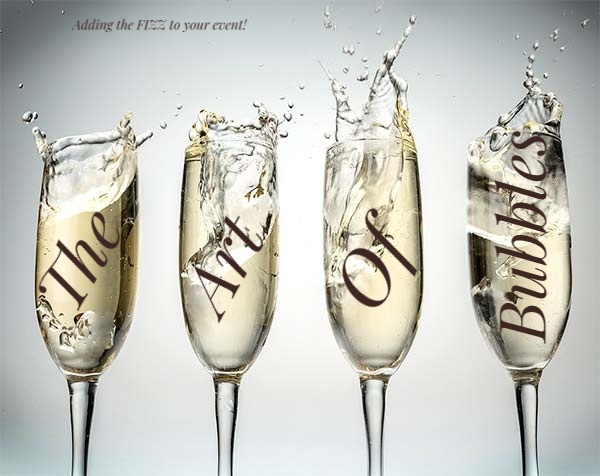 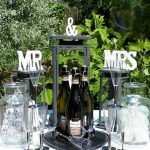 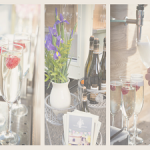 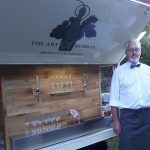 Adding The Fizz To Your Event! 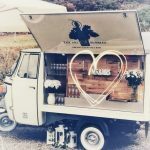 We chose the charming vintage Piaggio van to serve bubbles on wheels (only 3 wheels mind you). 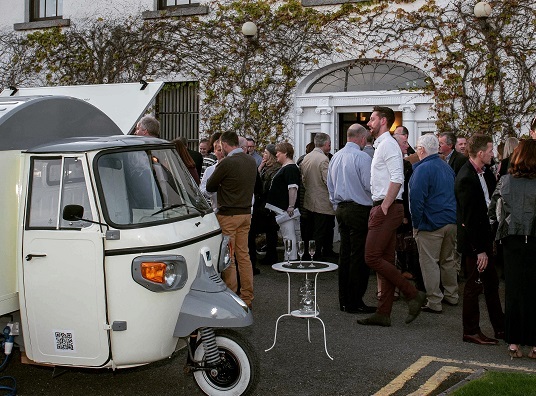 Our van is a genuine Piaggio Ape Classic, the type that is still common in Italy today. 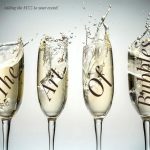 The English translation of Ape (pronounced ar-pay in Italian) means bee. 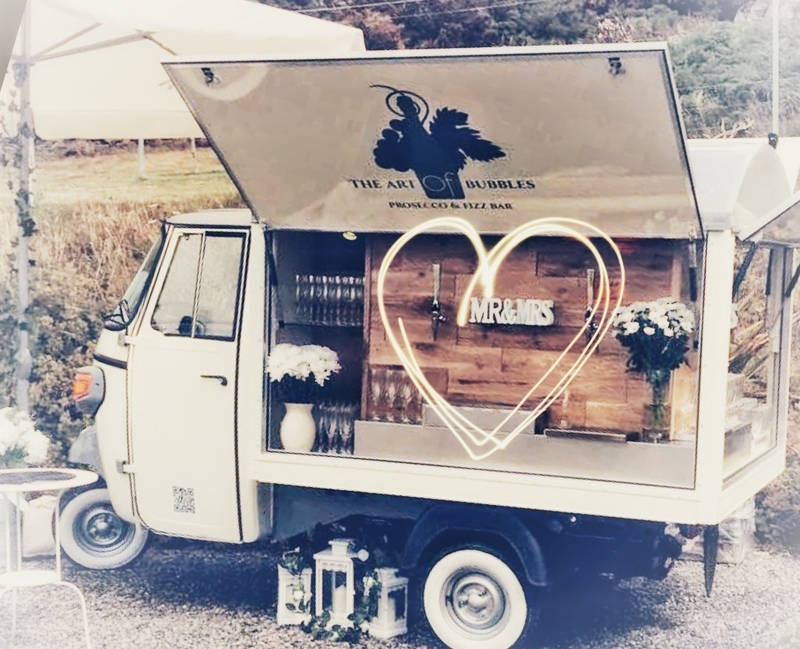 Enrico Piaggio had the brilliant idea of adding an extra rear wheel and drivers cab to the Vespa scooter to create a light and affordable commercial vehicle. 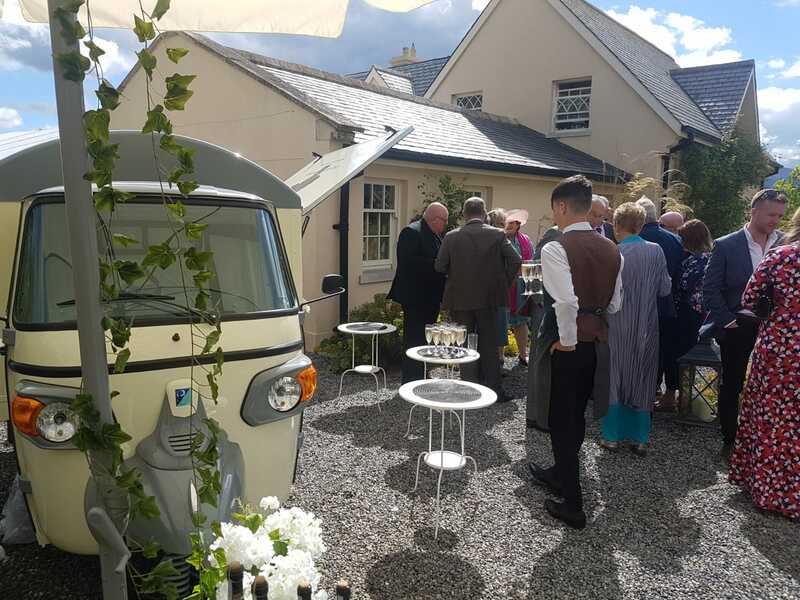 The vans were an instant hit and as they say, the rest is history. 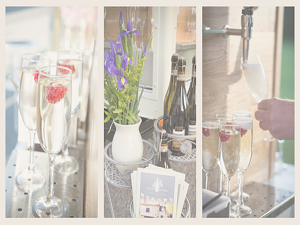 We spent many hours on the design of our van, from the vintage colours and bar layout, to the detailed retro look. 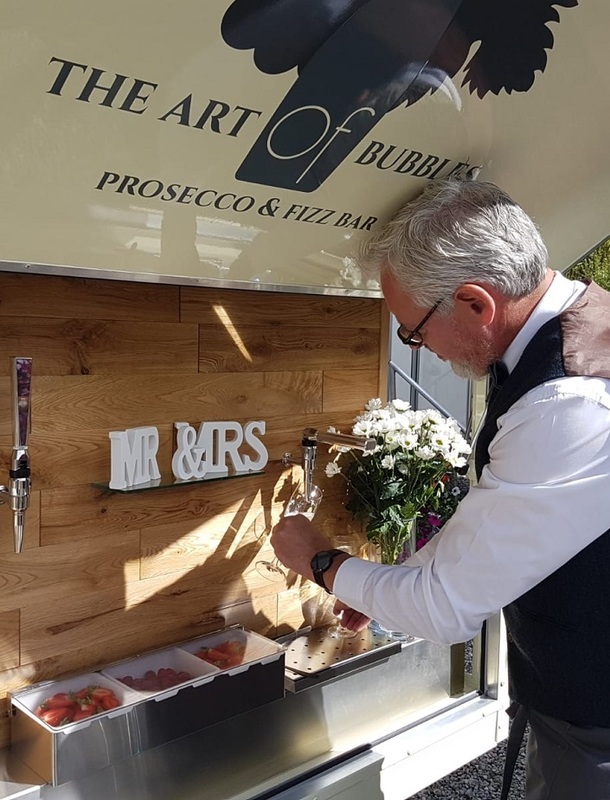 It comes equipped with interior mood lighting, a cooler system, and as we can service from 4 taps at once, we hope your guests will have some fun pouring their own glass of bubbly. 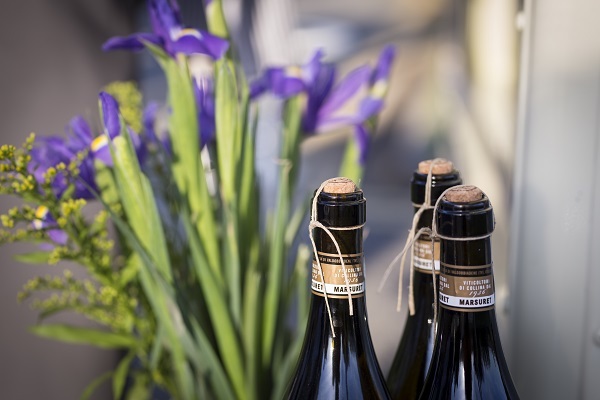 Our built-in refrigerated unit can be stocked with bottled Prosecco or wines. 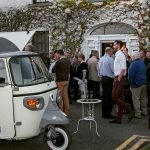 Oh, and if there’s a power cut during an event, the power storage unit kicks in and we can continue to serve your guests. 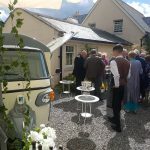 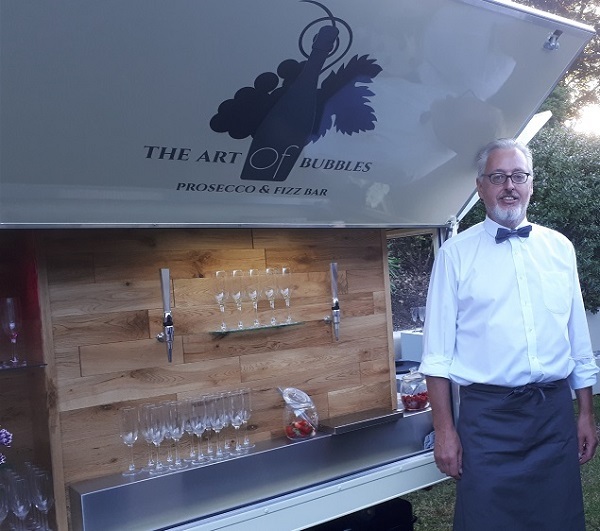 The Piaggio van is so compact, at just 1.6m wide and 2m in height, it allows us the flexibility to serve a chilled glass of bubbles in almost any location, from Hotel foyers, company receptions, to your very own back garden. 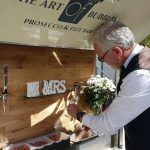 We would be delighted to have this little bit of Italian style and elegance creating a buzz around your event or special occasions.